Families First of Florida provides a trauma focused in home parenting program. This program is designed to work with families in their homes on a one on one basis. The clinician takes a trauma focused family counseling approach with the family. Parents are taught techniques for self-regulation as well as techniques to assist their children in achieving self-regulation. While a parent/caregiver may know the correct parenting technique to employ when faced with a parenting task, he or she may be too far into personal emotional stress to access the will to act in the child’s best interest at that time. Or, due to unresolved relational issues and resentments, couples may not be able to resist acting out these stressors in return leaving the children in the home exposed to these factors. 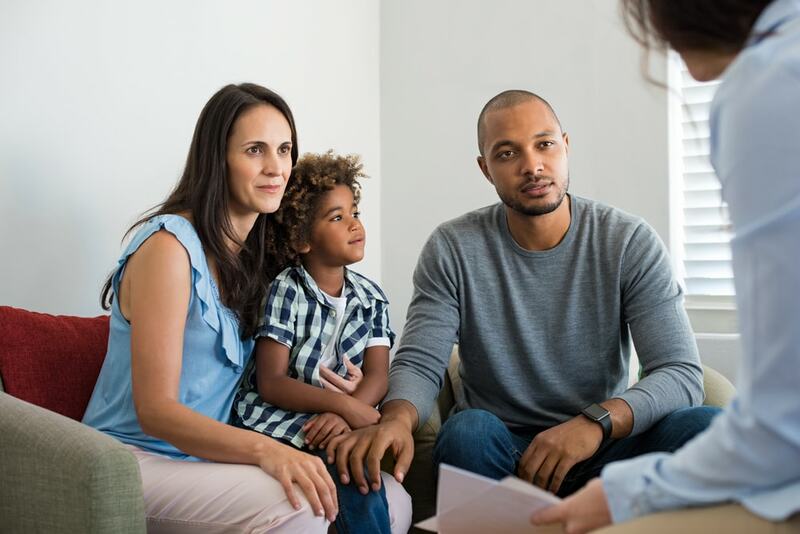 It is with this awareness, Families First of Florida, has designed a program addressing the underlying factors that influence parent/caregiver decision making. This program is intended to assist parents/caregivers in the development of positive parenting techniques, developing a healthy family philosophy, and learning tools that can assist the caregiver with behavior and emotional struggles that may occur in the home. This program also will raise awareness in regards to life competencies, different parenting styles, stress management techniques and effective parenting skills. This parenting program integrates a wide range of personal growth, life skills, and parenting educational strategies and theoretical orientations.